It is no secret that you want your Colorado home in tip-top shape. Unfortunately, accidents happen and regular wear and tear occurs. 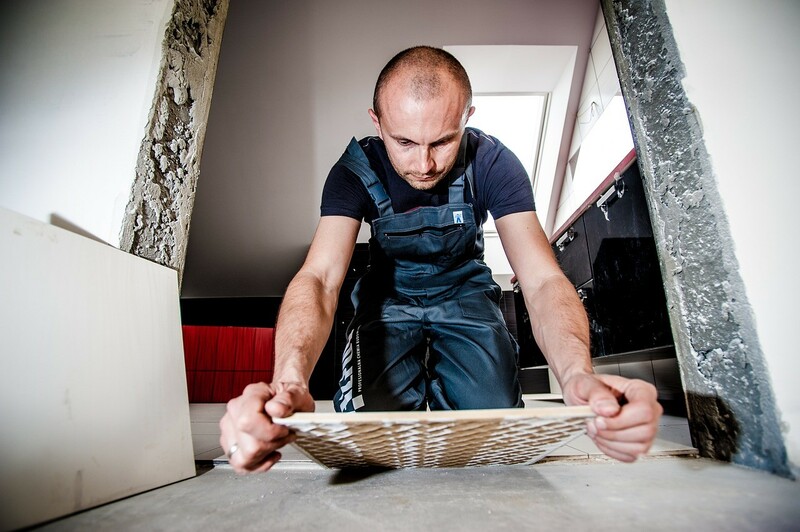 When cracks and signs of damage happen, you often don’t need to replace the entire flooring, but you do need to make repairs quickly to prevent the damage from affecting additional tiles. Here are three tips for fixing cracked tile and grout. If you are willing to try a DIY method and you must replace your entire tile, you can use the hammer method. With this technique, you must be very careful throughout the whole process to ensure you don’t damage additional tiles. To do this repair method, use a hammer and pound on the tile that has the large crack. Shatter the tile and then carefully remove it. You will want to ensure you remove all the old putty and debris from the shattered tile. Then, using the right adhesive, securely place the new tile in place. Place grout around the tile and wait for it to dry. If you don’t need to replace the entire tile, you can just fill the crack. 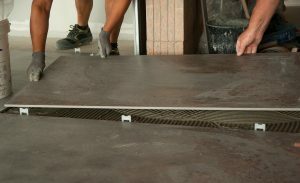 To do this, determine the type of grout used in the surrounding area, and place this substance in the rest of the tile. Work carefully to ensure the grout stays in the crack and to maintain the smoothness of the tile. Once the substance has dried in the crack, you can paint and blend it into the original color of the tile. 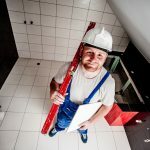 If you need grout repair or tile replacement in your Denver home, it may be best to call a professional. These individuals can help determine if you can just patch the crack or if you should replace the full tile. 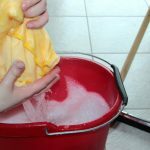 Additionally, they have all the right materials and supplies to do the job right the first time. If you need tile and grout repair, contact the Grout Cleaning Specialists today to schedule a consultation.